Natural range West Asia, Europe. Habitat Crop field, edge of forest, lake or pond, stream. Affected organism: Native aquatic and crop plants (competition). Native Iris. 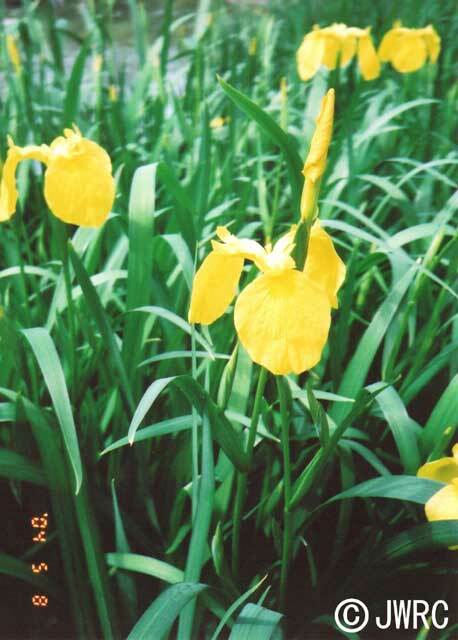 Several native Iris taxa are listed in the Japanese national Red List. 100 of the Japan’s Worst Invasive Alien Species. This species often used for making biotope.